Microsoft will buy LinkedIn in a $26bn deal, the software giant has announced. The two companies have entered into an agreement under which Microsoft will acquire the business networking platform for $196 per share in an all-cash transaction valued at $26.2bn. Jeff Weiner will remain the chief executive of LinkedIn, where has been in post since 2009. He will report to Satya Nadella, the CEO of Microsoft, following the transaction, which is expected to close by the end of 2016. 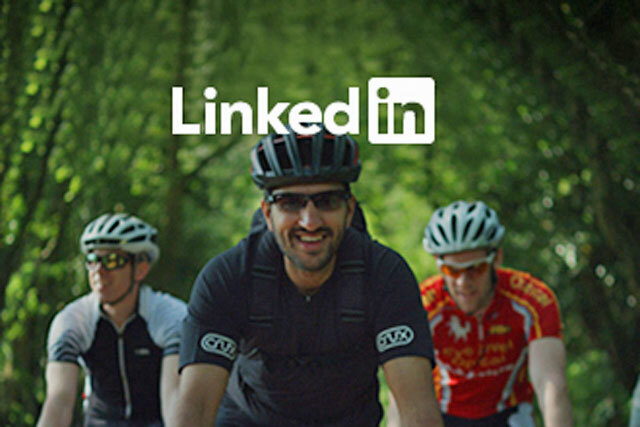 Nadella said: "The LinkedIn team has grown a fantastic business centred on connecting the world’s professionals. "Together we can accelerate the growth of LinkedIn, as well as Microsoft Office 365 and Dynamics as we seek to empower every person and organization on the planet." Microsoft will finance the deal primarily through issuing new indebtedness for LinkedIn, which was founded in 2002 and had over 9,000 employees as of January this year. The deal has been unanimously approved by the boards of directors of both LinkedIn and Microsoft and is subject to approval by LinkedIn’s shareholders, as well as regulatory approval. Weiner said: "Just as we have changed the way the world connects to opportunity, this relationship with Microsoft, and the combination of their cloud and LinkedIn’s network, now gives us a chance to also change the way the world works. "For the past 13 years, we’ve been uniquely positioned to connect professionals to make them more productive and successful, and I’m looking forward to leading our team through the next chapter of our story."